Coba Monkey Tour Minimum 2 people. 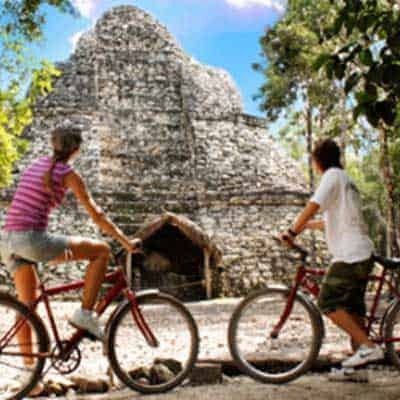 In the Coba Monkey Tour we visit the temples of one of the most impressive archaeological sites of the Maya. 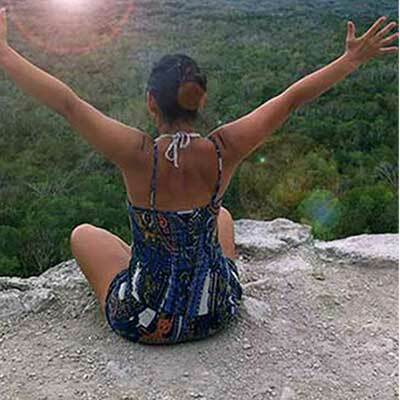 The city of Cobá, which in Maya means “Turbulent Water”, is one of the largest ancient Mayan urban centers it is surrounded by rainforests and lakes. 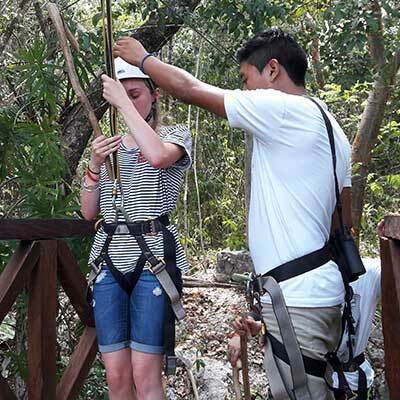 You can walk under the tall trees and observe exotic birds and other animals that live there; for the more adventurous, discover the amazing and tallest pyramid in the Mayan Peninsula Nohuch Mul, which means “large mound or construction” and as a reward get a breathtaking view of the tropical rain forest. 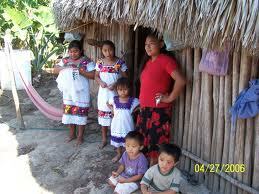 Punta Laguna: In the Community live today 120 Mayan Villagers, composing 30 families. 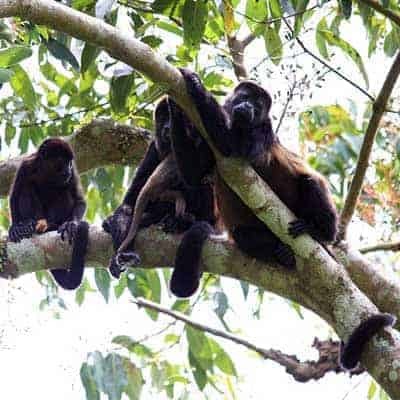 Punta Laguna is a great example of how a community can be dedicated to a sustainable way of life with complete respect and the will to protect their Natural and Cultural Heritage. DEPARTURE TIME Between 7:30AM- 8:00 AM for a prompt departure. We recommend that you bring comfortable clothes and shoes (sandals ok no flipflops), bathing suit, sunglasses, towel, camera, binoculars, sun protection ( biodegradable, or clothes to aid with sun protection), some cash. Please note that there are no ATM machines in the area, nor do any of the vendors accept credit cards. The guides, drivers, and waitress appreciate tips for their excellent service. It’s also thanks to them that you will leave with many great memories! 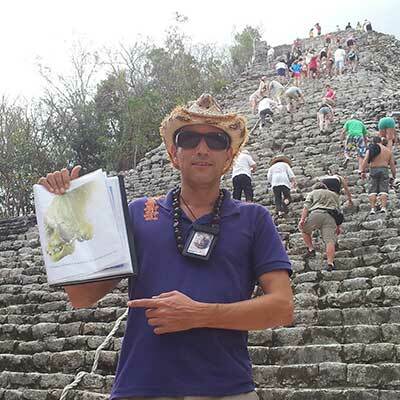 Explanations about the Maya area and Maya world. 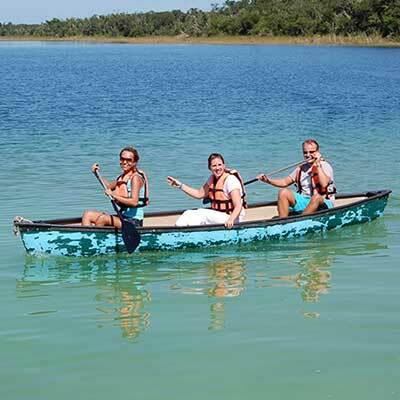 Talk about Cenotes and Maya Culture . Talk about Punta Laguna Eco Reserve . 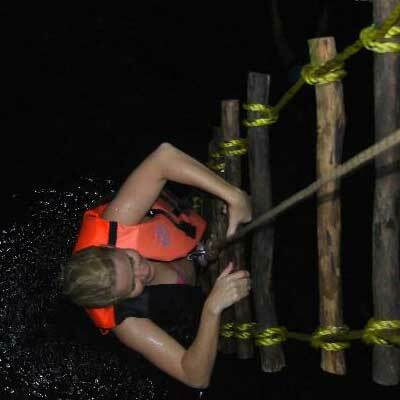 Guided visit of the archaeological groups by bicycle, Pok ta Pok or ball game, Nohoch mul the big temple.